SAN DIEGO (AP) — Chris Young's cranky right shoulder has given Kevin Correia the chance to start Monday's home opener for his hometown Padres against the Atlanta Braves and their celebrated rookie, Jason Heyward. Growing up in San Diego, Correia says he always wanted to pitch for the Padres. 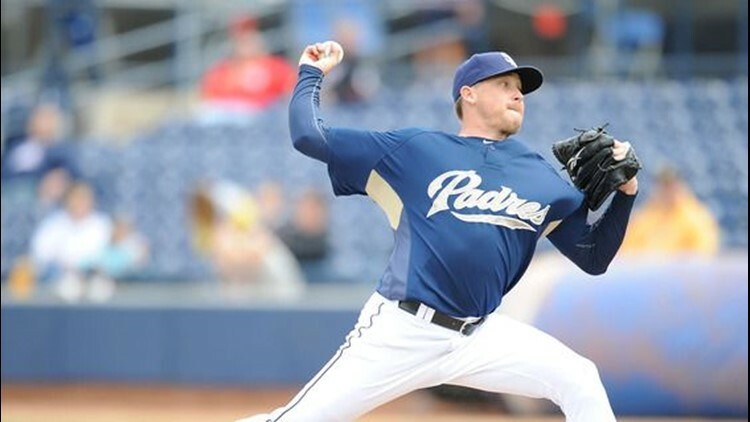 He got his wish when he signed as a minor league free agent before the 2009 season, then went on to be the most reliable starter for San Diego last season. Young originally was to have started, but has tightness in his right shoulder. Correia made a career-high and team-leading 33 starts last season. He set career highs in wins (12), innings pitched (198) and strikeouts (142), and was the team's only pitcher to start at least 20 games.